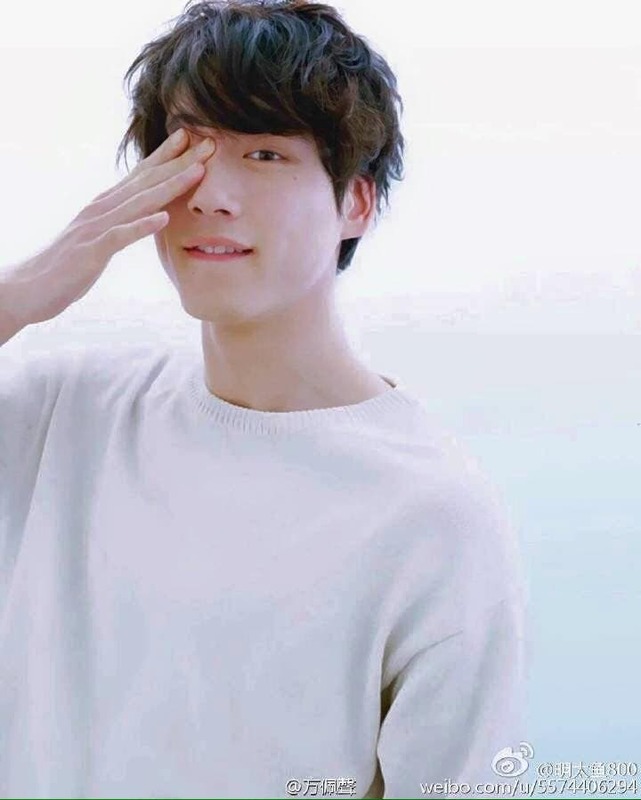 Actor/Model Kentaro Sakaguchi of Japan makes it through the next round of 100 Asian Heartthrobs 2018. He is the winner of the judges’ vote in Group 14 of our poll. The 26-year-old star of “The 100th Love with You” and “Tonight at the Movies” will advance in our Top 30 poll. Voting for the semifinals of 100 Asian Heartthrobs will begin on June 8, 2018. Please stay tuned!